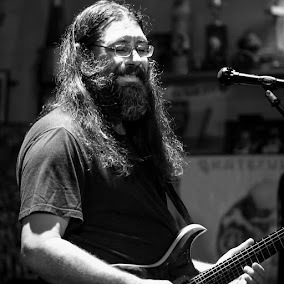 Dave Hebert (aka Dave A'Bear): Tonight! All Good Things at the Sail Inn! Tonight! All Good Things at the Sail Inn!